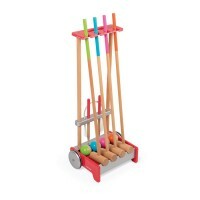 Anyone for croquet? 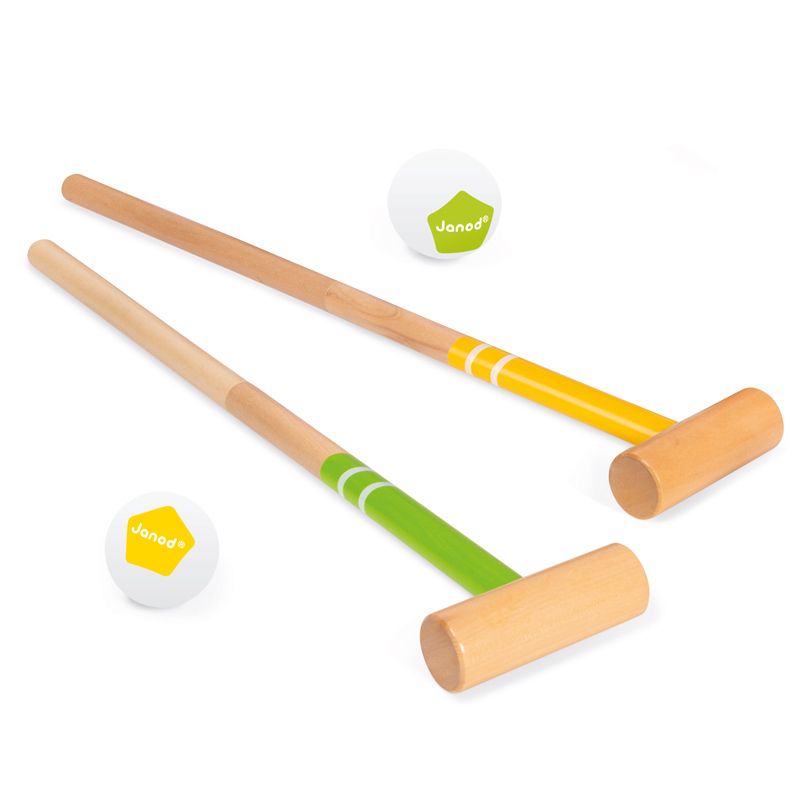 Recognised as a leisure activity from aristocratic Europe, croquet is a sport that takes skill and patience. 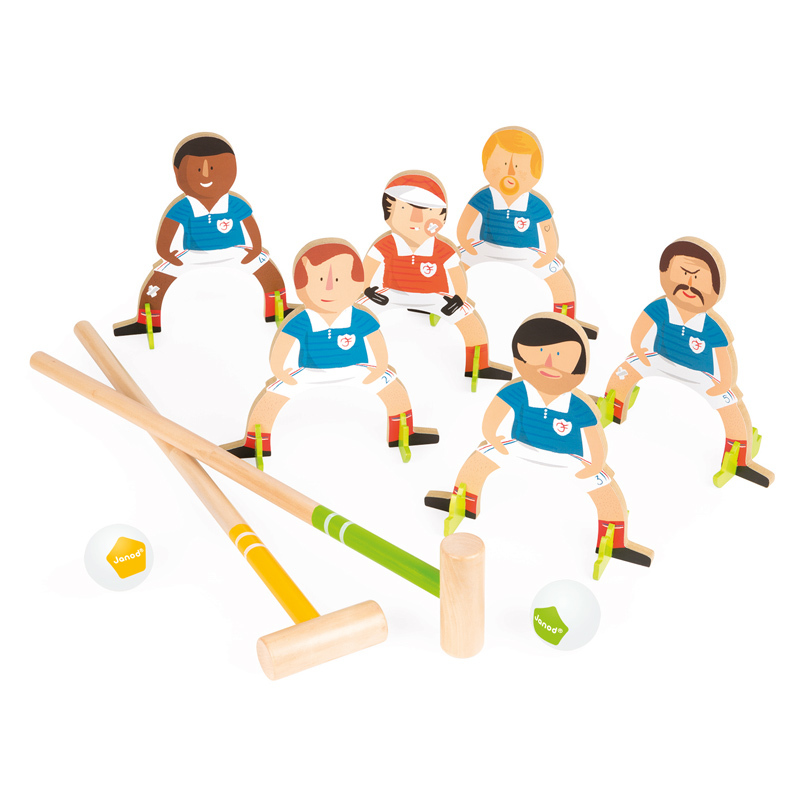 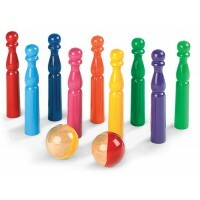 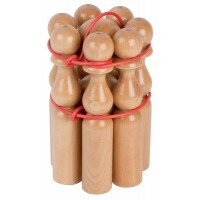 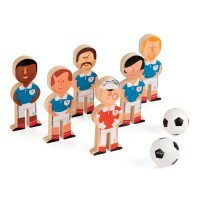 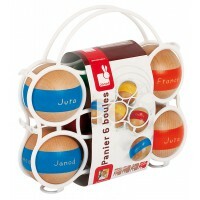 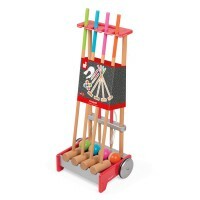 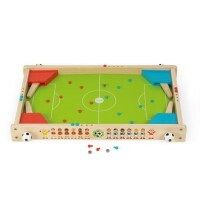 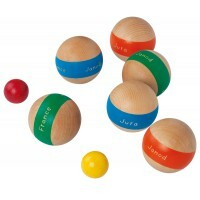 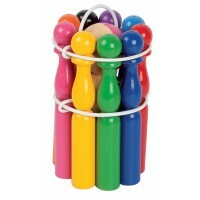 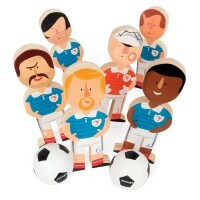 Janod Soccer Croquet is made from wood and includes 6 hoops painted as soccer players, 2 mallets and 2 balls. 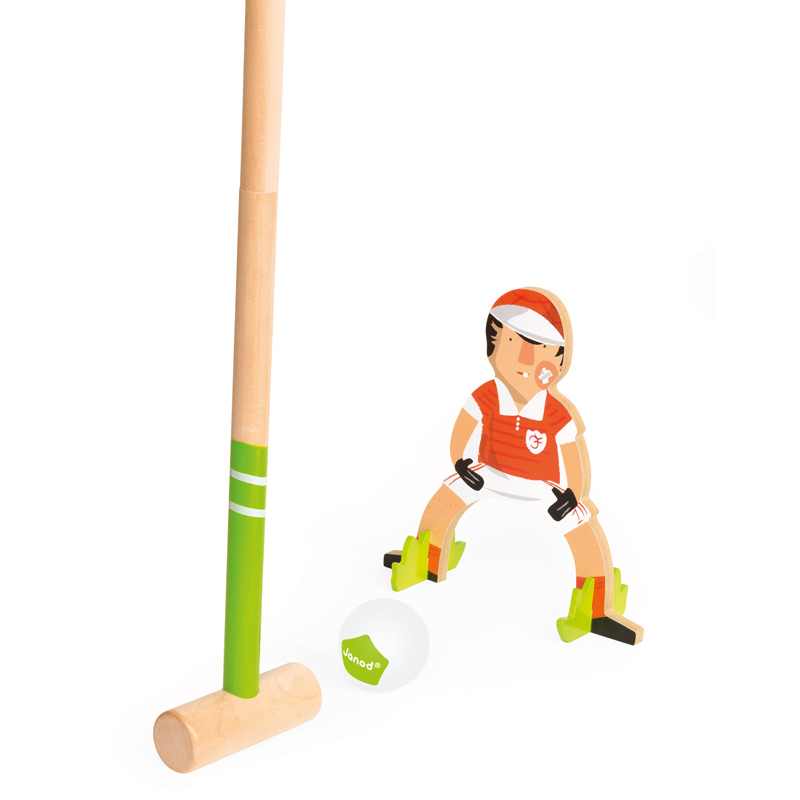 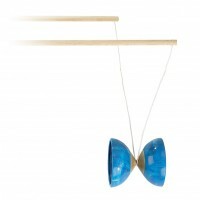 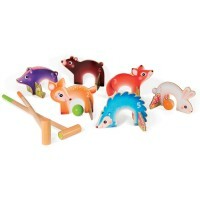 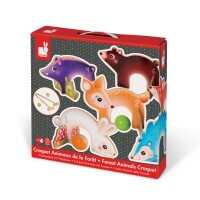 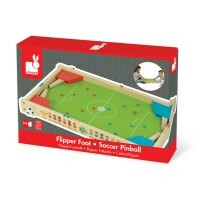 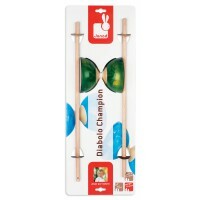 Set it up in the garden on a sunny day for loads of fun and promote hand-eye coordination.